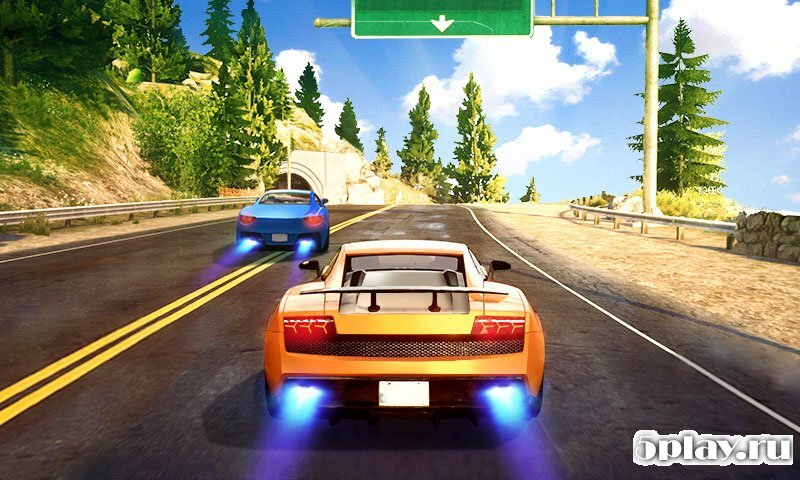 Street Racing 3D - a fascinating arcade race in which you can drive various cars through the busy city streets and highways. In the process of the race must not only beat opponents, but also collect the valuable crystals. 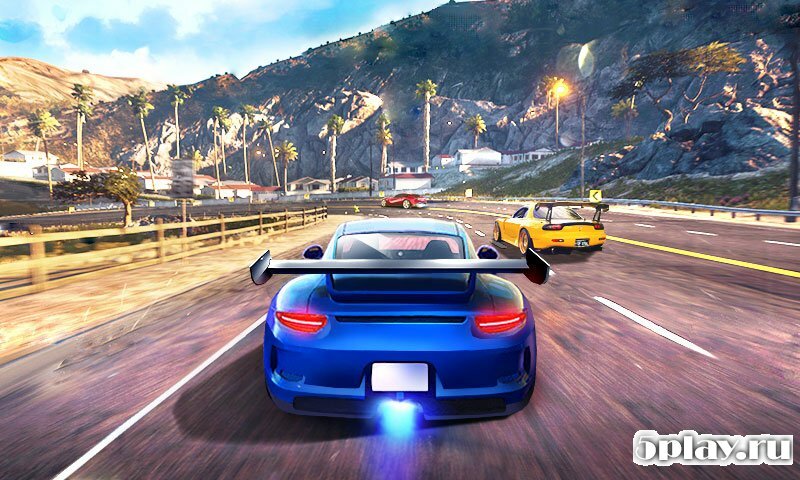 For victory also provides rewards that can be spent on purchase of new sports cars the most popular brands. 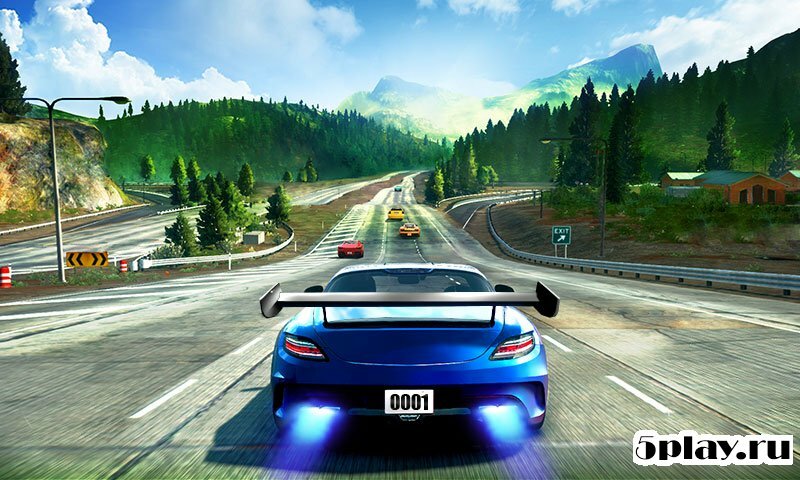 Great graphics, more than a dozen available cars and upgrades, several variants of controls, lots of tracks - all this will certainly appeal to fans of the genre.